It wasn’t the first time a war has taken the name of a creature. In 1859, the Pig War broke out between the United States and Britain over the boundary running through Canada. A British infantryman had shot a pig that happened to be on American soil. Local American soldiers responded by gathering on the border and awaiting the next move from the British side. Eventually, it died down after the British side apologized, with the pig listed as the single casualty. During the 1960s, Brazil and France also entered into conflict following a dispute over who claimed the right to hunt an area for lobsters. Nobody was hurt thankfully, but the dispute had its name: the Lobster War. Fallow caused by emus, which cleared land. and additional water supplies, during 1932, prompting the cries for an Emu War. The stakes, however, were raised considerably in the Land Down Under. In this case, war was declared against the emu itself. 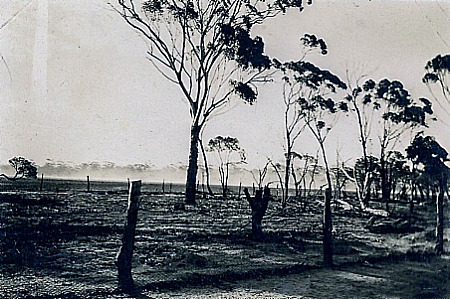 It all began following the end of World War I, when the Australian government’s solution to the challenge of finding employment for soldiers returning home was to offer them money and land to grow wheat in the West. Subsequently, more than 5,000 veterans benefited from the action–or attempted to. Unfortunately, the country was struggling through one drought season after another, and then came the Great Depression. Farmers in the West found they had to face one more unanticipated problem: a horde of around 20,000 indigenous emu birds. The unique flightless birds originally thrived in central parts of Australia, but in search of water during the drought seasons, they had also moved to the West. To their own surprise, the migrating emus stumbled upon quite a treat: vast fields of wheat. At ease, the vast flocks tore down fences in order to feast in the fields. In particular, they ventured into marginal farming lands such as those around Chandler and Walgoolan. Not only did emus ravish the farmer’s crops, the gaps they left in fences also invited the biggest Australian pest of all, the rabbit, to come calling. 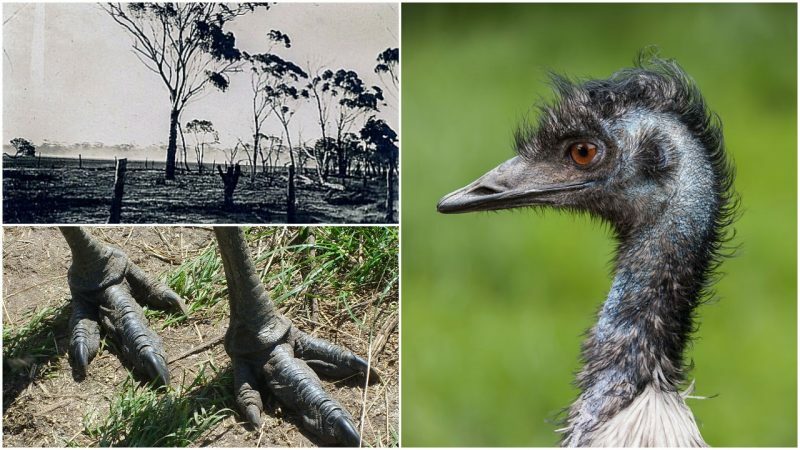 The emu problem was so overwhelming that farmers traveled to Canberra and demanded help from the government. George Pearce, who served as Defense Minister at that point, readily agreed to send troops of soldiers in order to help take care of the birds, reasoning that the exercise would make great target practice for the troops. As for the farmers, they had to agree to provide food and accommodation for the soldiers, and also pay the costs for ammunition. The “Great Emu War” was set to begin in October 1932. Military involvement was to be led by Major G.P.W. Meredith, who had served in the Royal Australian Artillery. His soldiers were armed with Lewis guns and light machines from World War I. At their disposal, 10,000 rounds of ammunition. 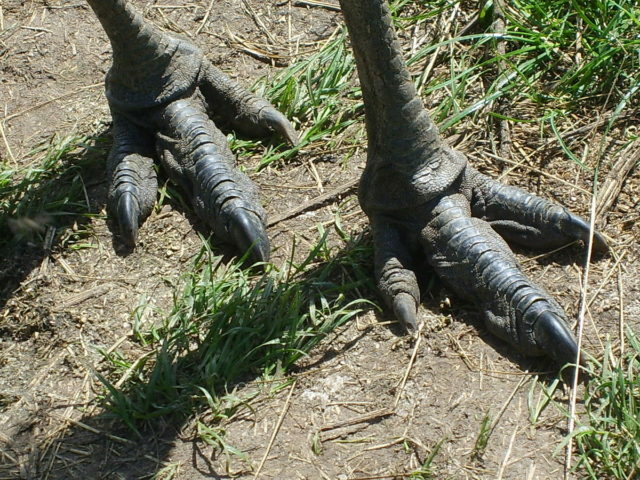 Heavy rainfall delayed the operation until November 2nd, when the troops were quickly deployed at multiple points with orders to tackle the emu hoard, which was now loosely roaming over a vast area. Some newspaper accounts said that soldiers wanted to collect emu skins so that their feathers could be used to produce some hats for light horsemen. 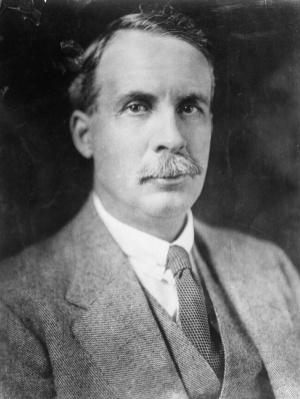 Sir George Pearce was later referred to in Parliament as the “Minister of the Emu War” by Senator James Dunn. It soon became clear that everyone had grossly underestimated the emu. Despite considering a number of tactics, including trying to lure bigger groups of emus into an ambush, all attempts to shoot the birds had poor results. 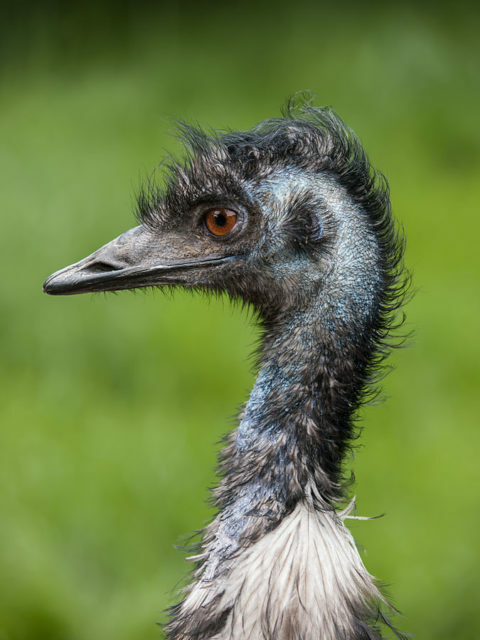 The emus were so fast that they would quickly scatter in the wilderness, not missing a single feather. The struggles to shoot the birds continued in the following days but, despite unloading hundreds of bullets, less than a dozen emus were killed. As reports suggest, by November 9th, almost a week after the first engagement, some 2,500 rounds of ammunition had been fired, but the number of killed birds remained uncertain. One account suggested it was just 50 birds, and another account estimated in-between 200 and 500 birds. No human casualties, though. As the emus continually managed to outwit their opponents, Meredith and his men were defeated and retreated to Canberra. That meant and end to the Great Emu War, because when the farmers insisted on more military assistance on the matter, the government refused. 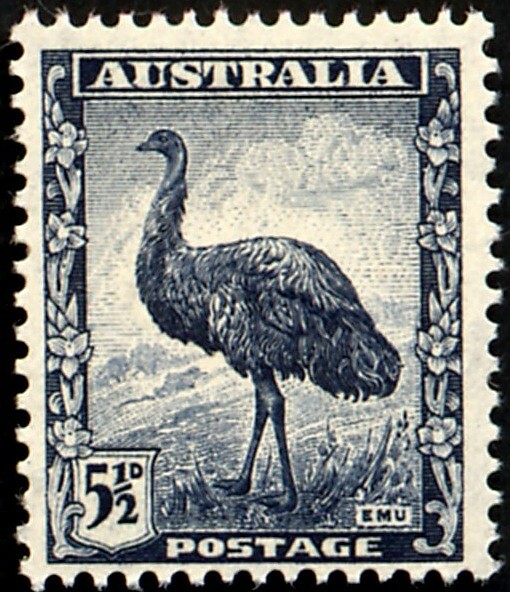 More proposals for a war on the emu were to follow not only in the next year, but also in 1943 and 1948. Thankfully, all these proposals were turned down, and other solutions were sought to fix the problems that did not involve mass killings of the birds. Today, the indigenous bird of Australia is a part of the country’s coat of arms. This entry was posted in Australia, History, Science, Travel, World and tagged emu, war by rolyred. Bookmark the permalink.